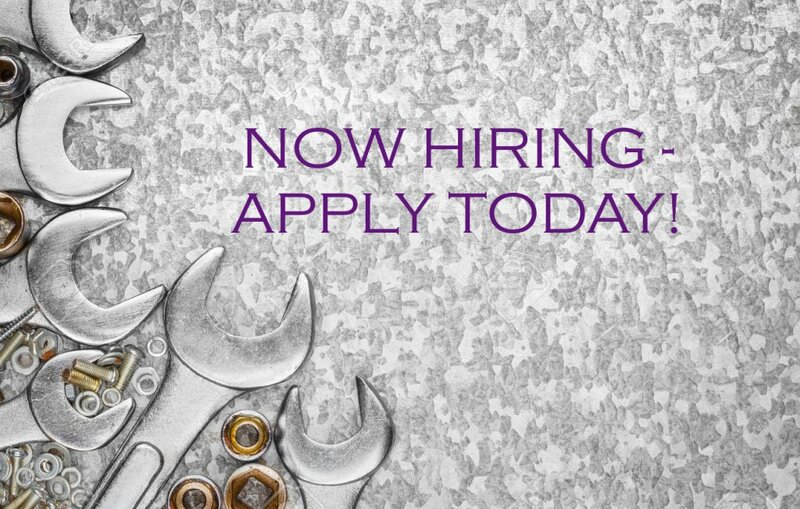 River Valley Truck Repair is looking to add a full time diesel mechanic to our company, must have a valid driver's license, having a CDL is a plus. We offer: competitve wages, health insurance, paid vacations, holidays, and uniforms. Serious inquiries only. Stop by and grab an application today!